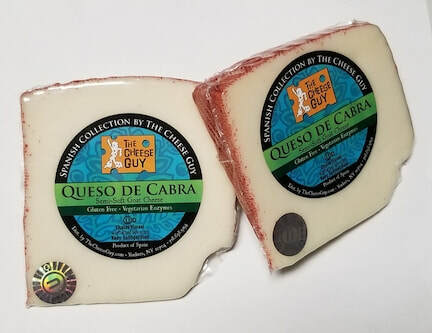 Queso de Cabra is a Spanish made cheese brought to you by The Cheese Guy. 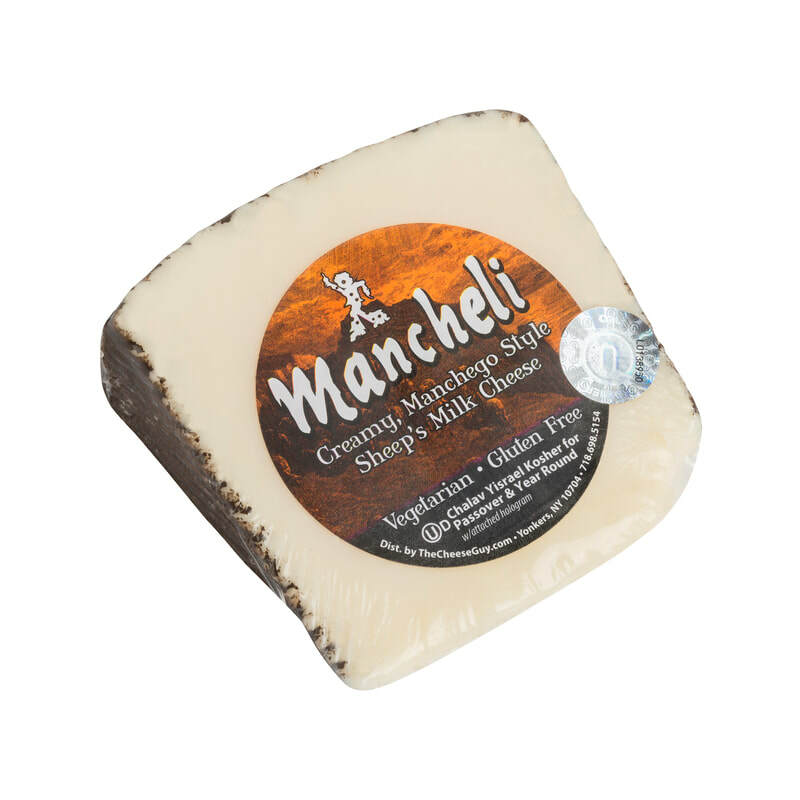 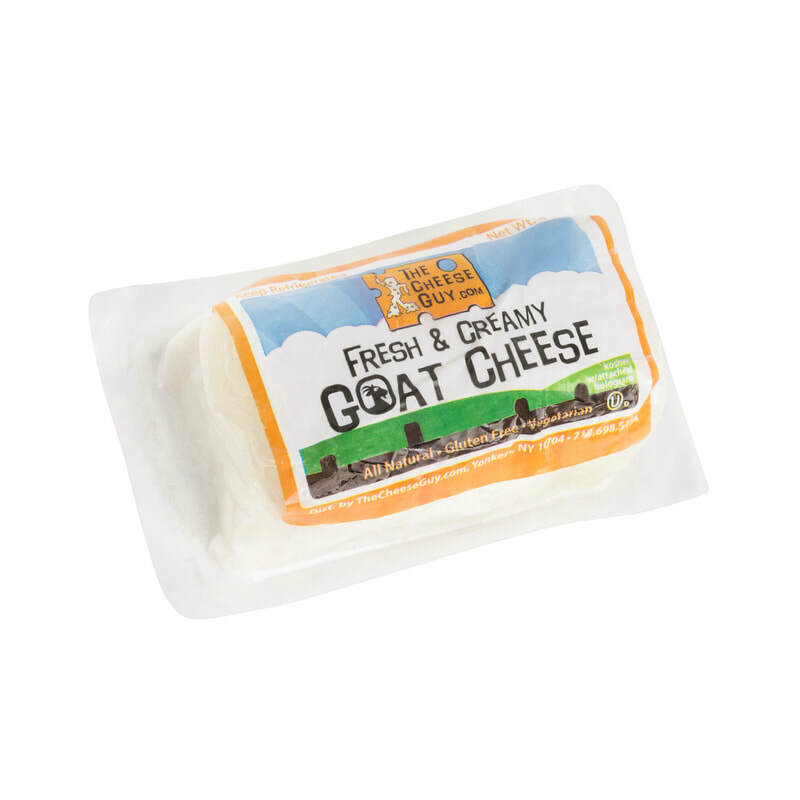 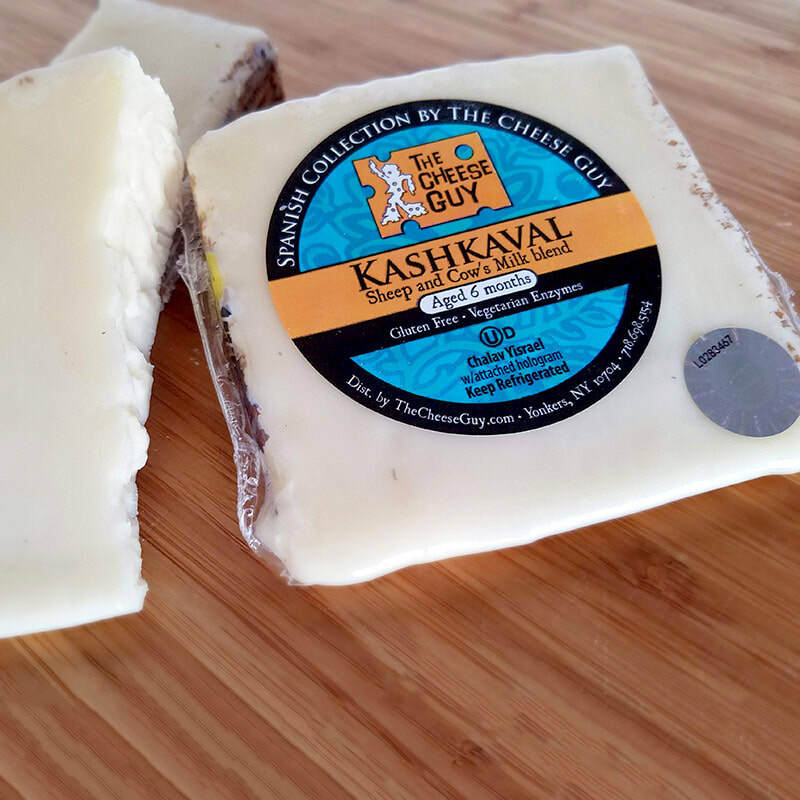 It is made of goat's milk and is known as the "Goat Milk Mancheli" The cheese is semi-soft and creamy with a buttery sweetness and notes of lemon. 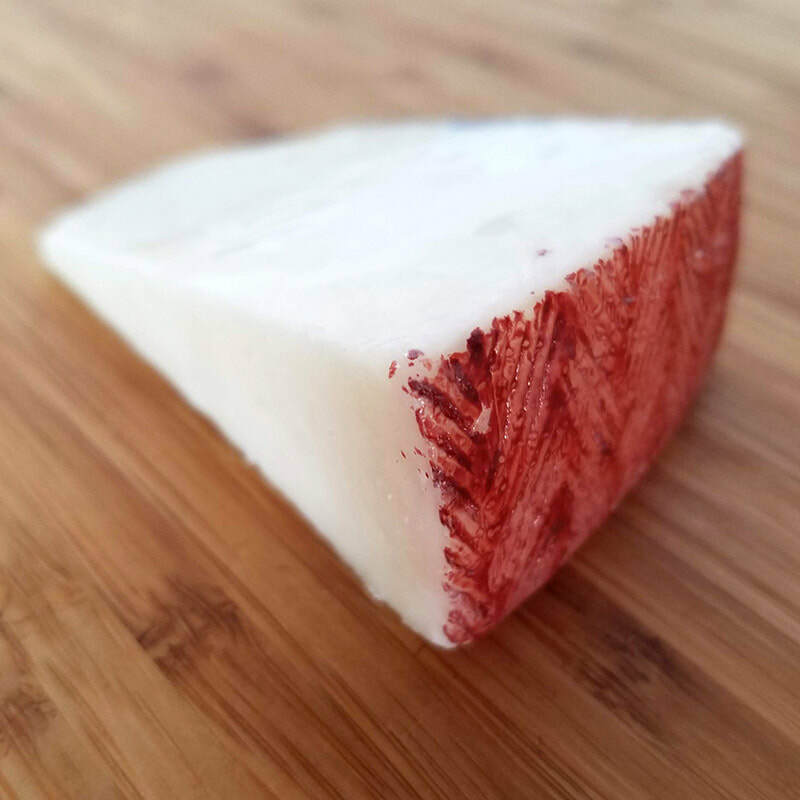 It is an attractive creamy color with an inedible reddish-brown rind. 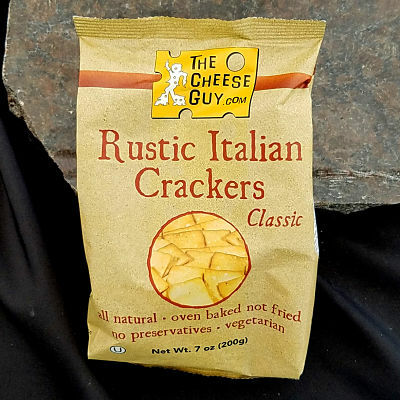 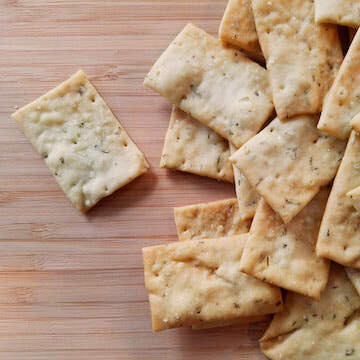 Taste with salty nuts and fresh fruit.